Origin Pili is inherent to Maritime Southeast Asia, Northern Australia and Papua New Guinea. It is cultivated commercially for its edible nuts in Philippines. 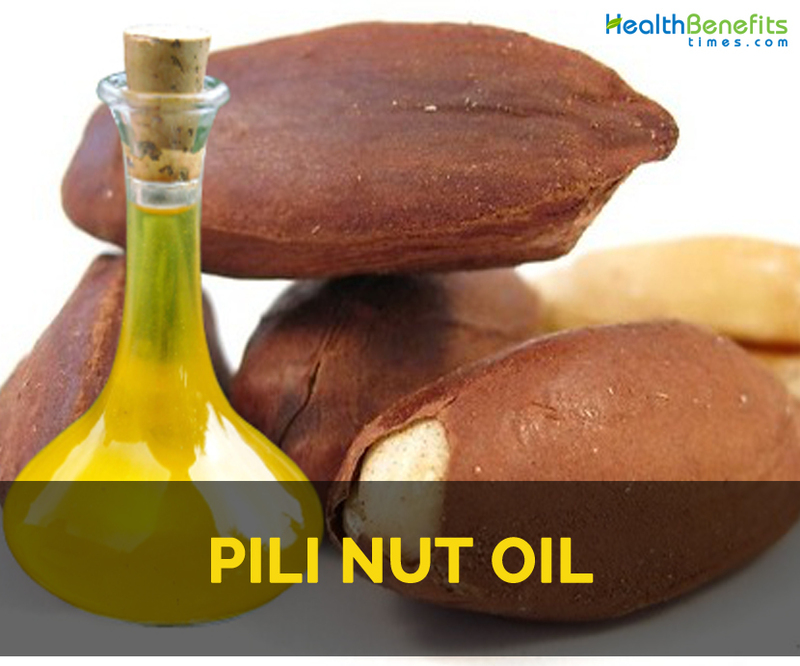 Pili nut oil is extracted from the Pili nuts also called Canarium Ovatum that is native to Ocean regions of Southeast Asia. Pili nuts have high content of nutrient and protein. The fruits have hard shell which colors dark and have thick skin. Kernel consists of high content of phosphorus, calcium, manganese, protein, fats and potassium. It has high content of antioxidants that enhance the lipid profile. The extracted oil is light yellow having 44.4-59.6% of glycerides of oleic and 32.6-38.2% of palmitic acids. This oil possess anti-oxidant, anti-microbial, anti-bacterial, anti-fungal, therapeutic and soothing properties. It is helpful for the people suffering from heart disease, kidney problems, diabetes, high blood pressure, cancer, HIV and diabetes. It prevents the chances of thrombotic and cardiovascular ailments. It is also used in candles, cosmetics, fresheners, inks and scented papers. Pili is inherent to Maritime Southeast Asia, Northern Australia and Papua New Guinea. It is cultivated commercially for its edible nuts in Philippines. It is used to prevent wrinkles. It helps to treat skin ailments such as scabies. It is used to heal allergies and wounds. Topically, it is applied for promoting skin health, healing process, lowers risk of scar tissue formation, ease skin ulcers, eczema, shingles and cold sores. 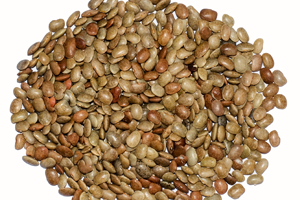 It is used to enhance hair and provides relief from stress, regulate the level of cholesterol, strengthen immune system, aids weight loss, enhance metabolism, assist digestion, heart disease, kidney ailments, diabetes, high blood pressure, cancer, HIV, diabetes, strengthen bones and dental health. It moisturizes the skin and makes it plump. For topical use, a patch test is preferred before using. Sensitive people might get an allergic reaction with its use. It could be used in sardines, salad dressings, other food preparations and baking. It is widely used in Chinese cuisines and salad dishes. Native Pili is inherent to Maritime Southeast Asia, Northern Australia and Papua New Guinea. It is cultivated commercially for its edible nuts in Philippines.